We’re now offering Same Day Starts! The team at Cory Liss Orthodontics understands that you and your family all have tight schedules, and are not always available for multiple visits to start the orthodontic treatment. That’s why we create time in our day for you to start your treatment that very same day. 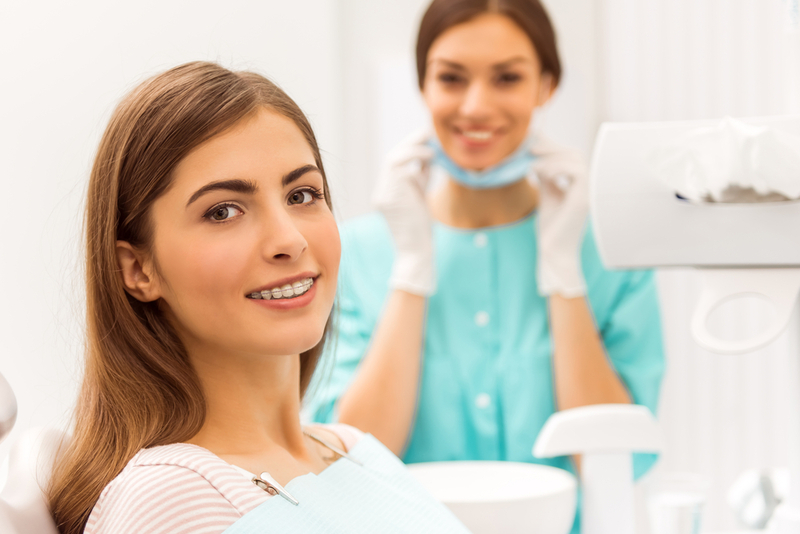 Starting your treatment on the very first visit ensures that you are on your way to getting that smile you always wanted as quickly as possible! When you call our office, make sure to ask if a Same Day Start is right for you.